15-year-old Shem lives a carefree existence with his younger brothers Ham and Japeth, but the boys’ idyllic lifestyle ends abruptly when God commands Noah to build the Ark. The family’s life becomes one of turmoil as they face the seemingly insurmountable obstacles before them, but their love for each other and faith in their God gives them strength and sees them through. After Carlos gets in trouble with the law, his Guardian Lucy becomes worried. 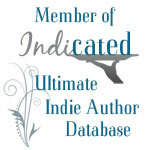 Enters Detective Trent Henderson, someone to care about her kids and Keeping them safe. 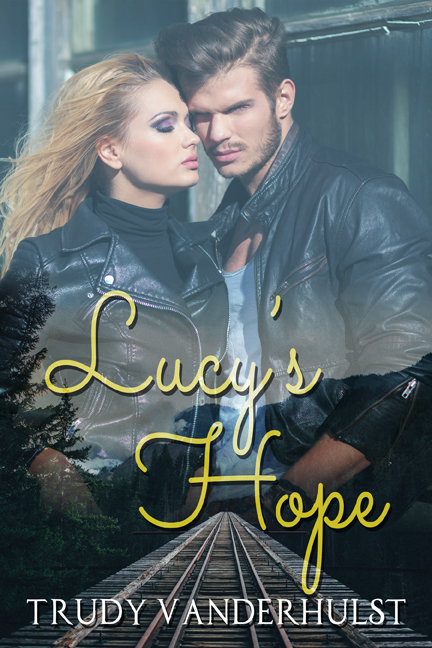 But who will keep Lucy’s heart safe when she finds out what has really be happening. You could just be one step away from Discovering Who God Is. Like any guy would Happy Zhou dreamed of a life full of financial success. After experiencing many challenges in his early twenties, one failed business attempt including a failed relationship, his life took a new turn for the best. As a student at a high profile university in Australia, he discovered his passion for different things. One discovery opened up a whole new world beyond what he had dreamed of. There was a different world out there that even he never knew existed until that fateful day when he Discovered Who God Is. “I used to believe that I knew God just because I went to church once every week and that I was saved when I did just this. It was not until I had a first-hand, personal encounter with the Father (God in Heaven) that I experienced a life transformation”, says Happy. Many more discoveries came after this, which led him to share this story. At one point in the story Happy heard God speak to him, and gave him a clear instruction. More than a true life story, How I Discovered God shares the best solution to living the fulfilling life. Like Him, you could just be one step away from Discovering Who God Is and living a life you always dreamed of but never had. This story will show you The Way to finding the real meaning of all your life. 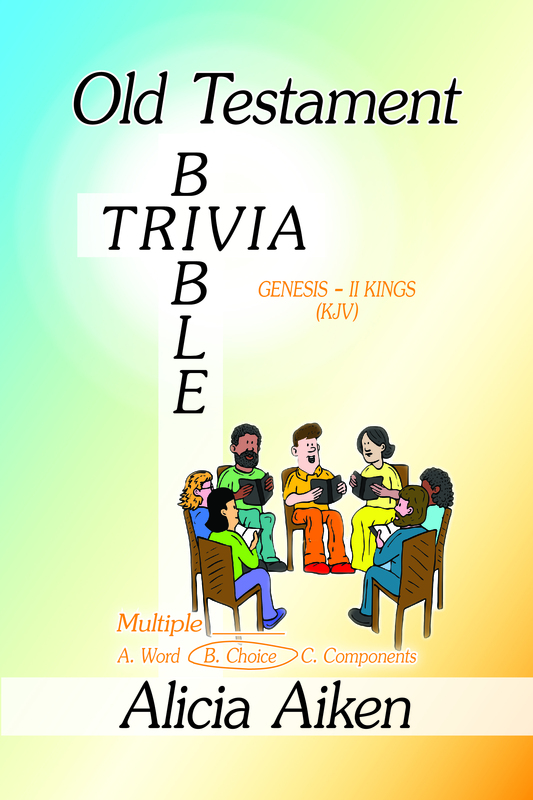 If you want to test your biblical knowledge, you can, by using this book; especially if you enjoy learning the Bible. Within these pages, you will find various Bible scriptures from The Old Testament (KJV), which realm from easy to slightly difficult. The location of each scripture is found next to the statements. The answers are also in the back of the book. There is one correct answer with three options to choose from. This great book has many uses, including a study guide, Sunday school guide, or a Vacation Bible School activity book. It can be used in Christian colleges, academies and schools. You can also turn it into a funfest Bible challenge with family and friends. 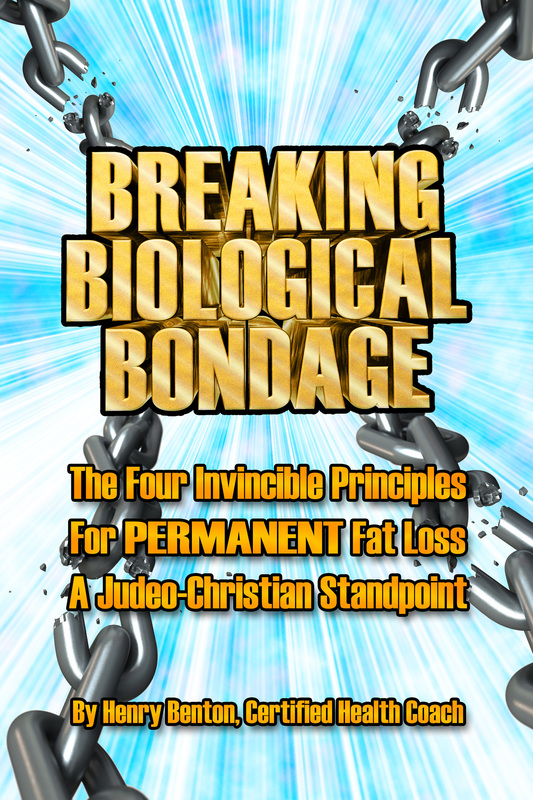 A truly reliable guidebook regarding permanent fat loss, provided with a Judeo-Christian emphasis. Anyone truly determined to achieve their ideal weight, reliably control appetite, gain sustained energy and improve digestion and excretion needs this wisdom to get enduring results. An outstanding value without monetary cost! A simplified, honest, and effective guidebook for permanent fat loss, with an emphasis upon the Judeo-Christian Tradition. Conquering confusion and controversy, this book exclusively relies upon the evidence of science, history and Biblical Teachings to achieve lifelong improvements. Learn the realities regarding fat reduction, improved digestive/excretory function, reliable appetite regulation and sustained energy elevation. Anyone of piety, responsibility, integrity, determination and readiness for change needs this book and the way of life it endorses.